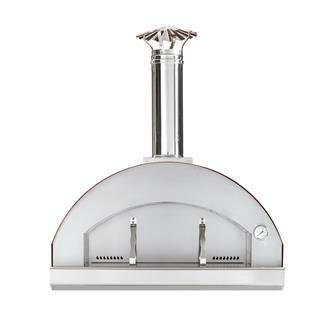 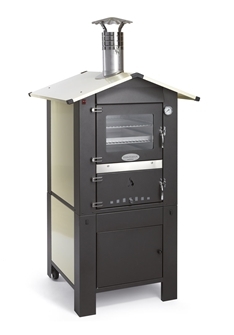 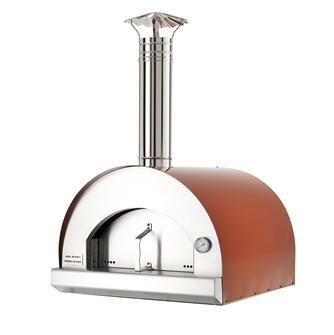 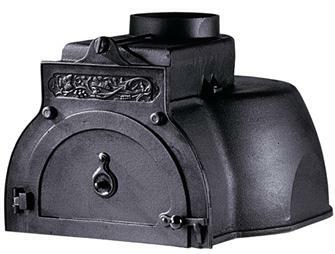 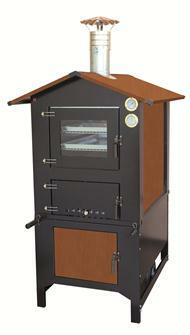 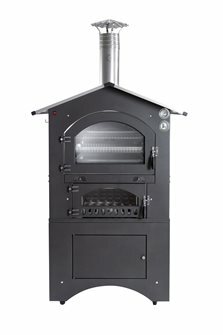 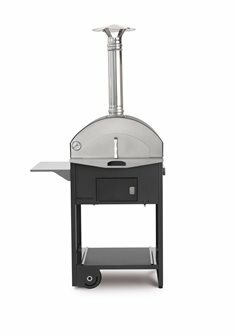 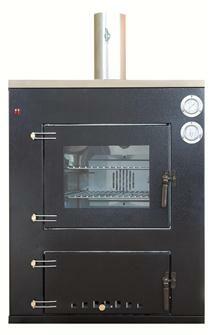 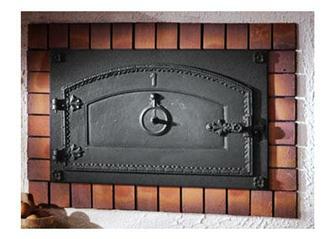 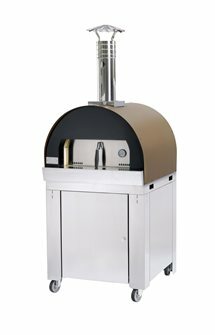 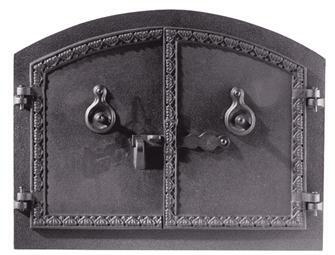 Cast iron or firebrick wood ovens, stand alone, fitted or mobile models. 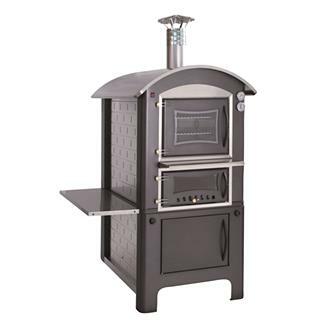 Cast iron bread and pizza oven, cooking surface 71 cm in diameter. 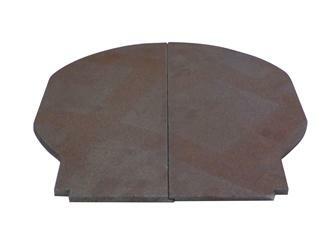 Cast iron bread and pizza oven, cooking surface 53 cm in diameter. 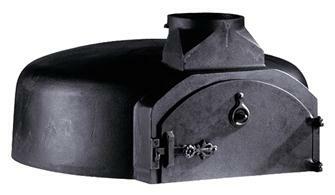 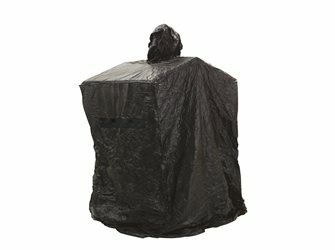 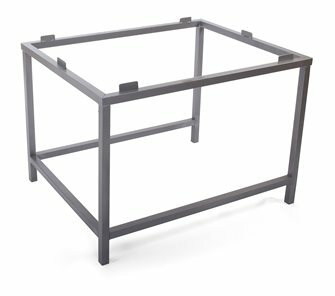 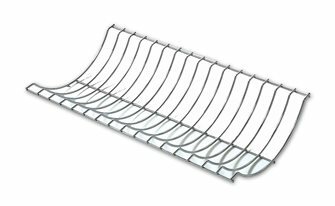 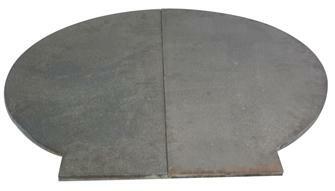 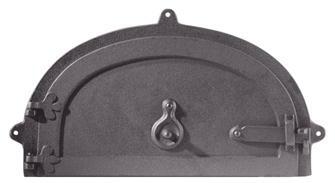 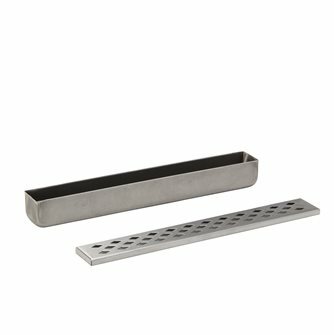 Cover for separate oven of 80x45 and 57 cm.